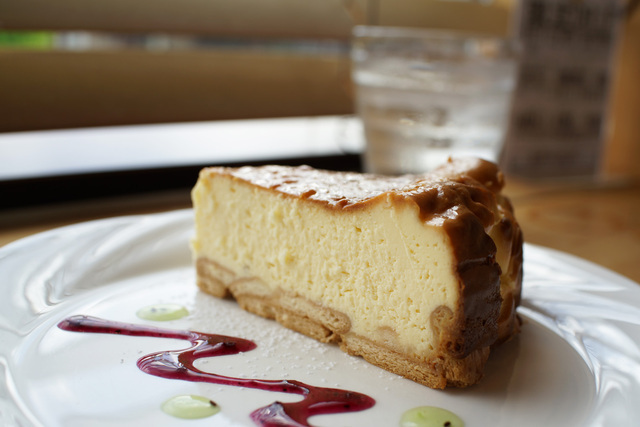 The last stop towards downtown Sendai is a little place called Izumi. Actually, it is quite big and it is a very popular place for school drinking parties. It has the northern subway terminus (Izumi Chou), plus it has some of the cheapest parking in Sendai, about 100 yen per hour. Izumi-Chuo Station is also the bus stop for many buses going around Miyagi and to the major ski resorts. There is a Starbucks, a decent bookstore and a small international food shop in the Selva Department store. For cheap Italian visit Seizareya. It is usually full of university students and wannabe musicians. Yurtec Stadium Sendai is a football stadium in the Nanakita Park. It was built in 1997 and is home to the J. 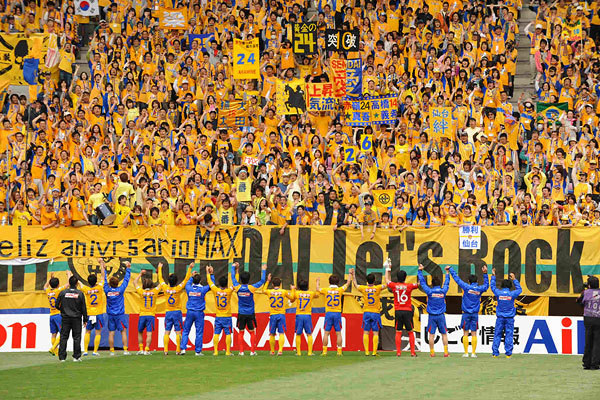 League club Vegalta Sendai and the Japan Football League club Sony Sendai F.C. Even if you're not a huge soccer fan, you should go to experience the atmosphere! Another popular location in Izumi-chuo is Sendai-Izumi Premium Outlets. Sendai-Izumi Premium Outlets is a shopping center located in the rich natural surroundings of elegant Izumi Park Town. The outlet center features about 80 popular foreign and domestic brands of clothing stores in the facility, where visitors can buy a variety of brand-name items at 25-65% off their full prices everyday. In addition, there is a supermarket and many restaurants inside. It is located next to the beautiful Sendai Royal Park Hotel. In Izumi, there are many restaurants with a variety of food, but one thing that is difficult to find is a good brunch place! Yes, the basic white girl in me is always down for some eggs benny and pancakes. 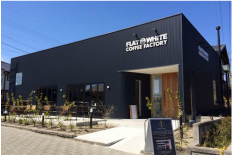 My favourite brunch place in Miyagi is Flat White Coffee Factory. The owner is friendly and he speaks English well because he lived in New Zealand and Australia. The coffee tastes better than any other coffee shop I've been to in Sendai/ most of Japan. 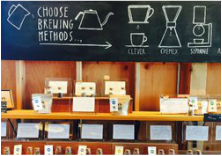 It's very rich and you can choose the brewing method. This place is trendy and the menu is on an iPad, but the prices remain low! Everything tastes great. My favourite would have to be the salmon eggs benedict, the cheesecake, and what's basically a bowl of coffee. There are two locations now, but I prefer the Izumi one.